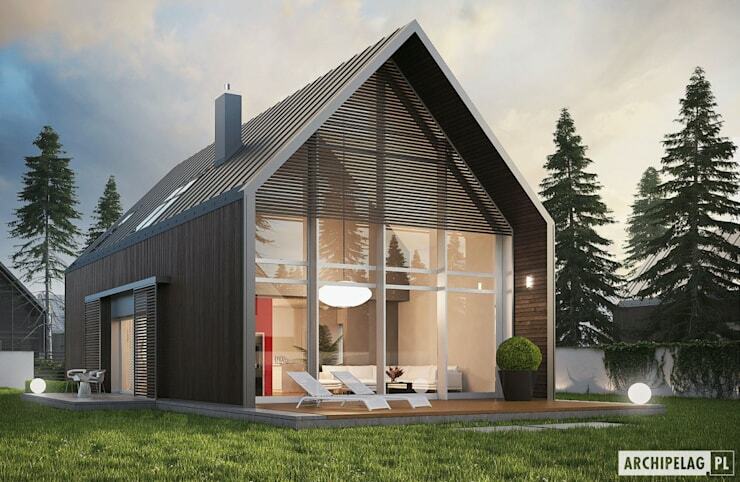 The benefits of choosing a prefabricated house can't be denied! 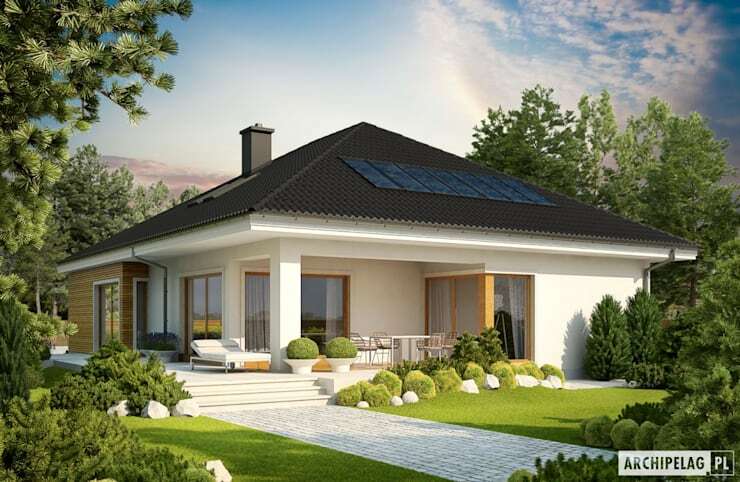 They are easier, quicker and often cheaper to erect, plus you can have exactly what you want, but still, so many people are convinced that they will look somehow less prestigious than houses built via standard construction methods. We want to banish this thought completely, so we've brought together 10 incredible prefabricated homes that will see even the biggest sceptics begging their architects to create them something similar. The only question is, will you be one of them? 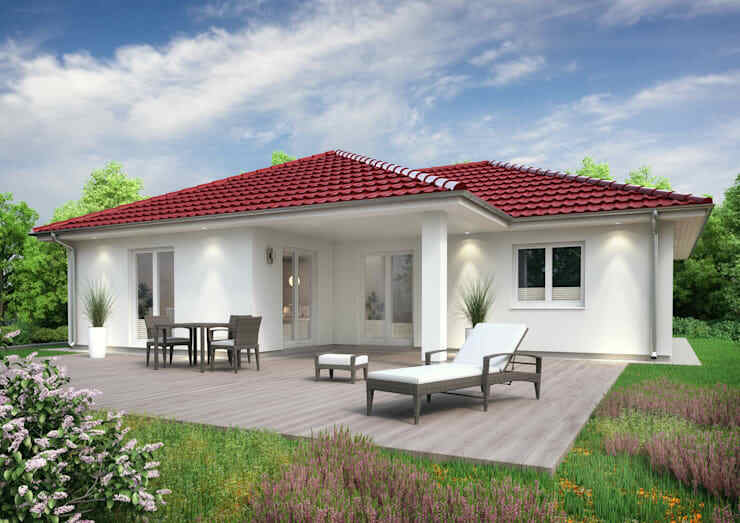 With its perfect angles, fresh look and petite dimensions, this home is every inch the perfect model home for demonstrating just how stylish prefabricated buildings can be! 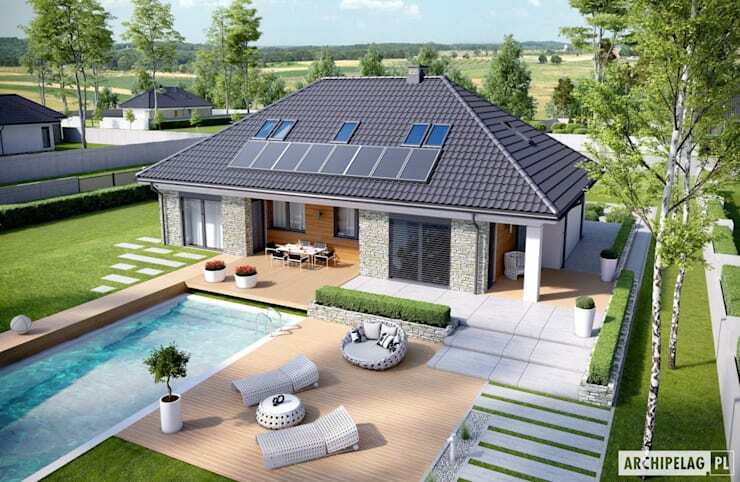 Complete with a swimming pool, this rectangular prefab is ideal for a growing family and thanks to the ready-made nature of it, it would be easy to extend, should the need arise! Solar panels make for a good energy offset too! The panels might have been made off-site, but there is no shortage of luxury here, once they were put together! 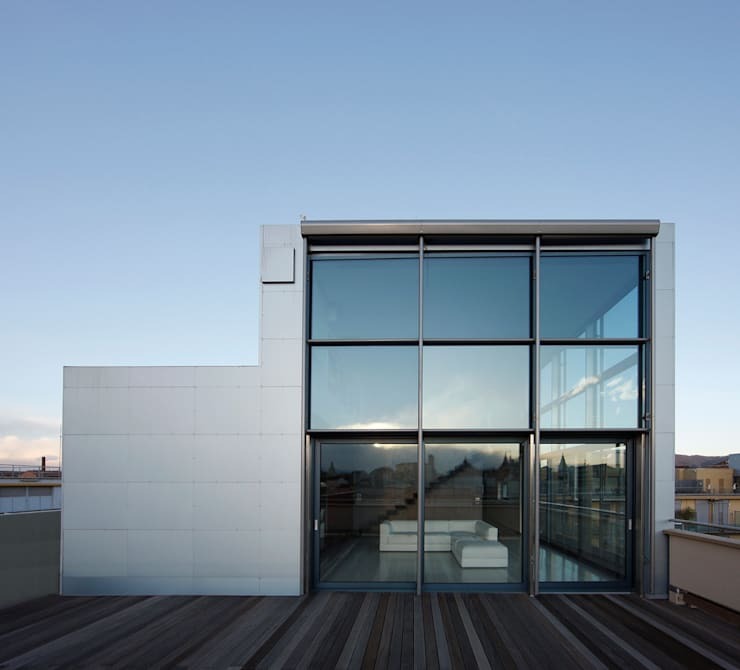 An absolute dream home, complete with a roof terrace, would you know this was a prefab, if we didn't tell you? This prefab is a real standout, thanks to the colours chosen by the owner! A crisp white render contrasts perfectly with the vivid red roof tiles and an uncovered terrace offers an easy and natural connection to the garden. So beautiful! 5. Ultra contemporary and cool. Boxy designs are hugely popular and easy to create, using prefabricated panels! This house looks to be at the very cutting edge of design, yet it will have been made in sheets, transported to site and put together like every other prefab out there! The glazing panel here really adds some high-end chic too! 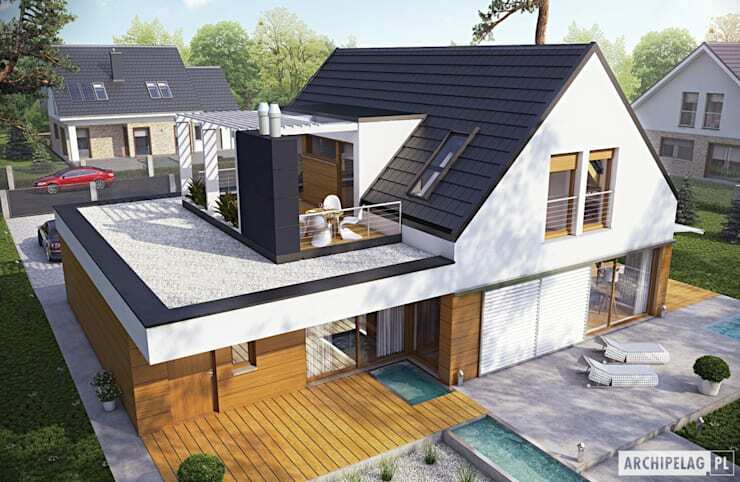 If you thought that you could only use one material in a prefab home, think again! Just look at how many lovely colours, textures and finishes comprise this façade and you'll see that a prefab home can be as complex as any other. The mix of concrete, render and wood here looks superb! 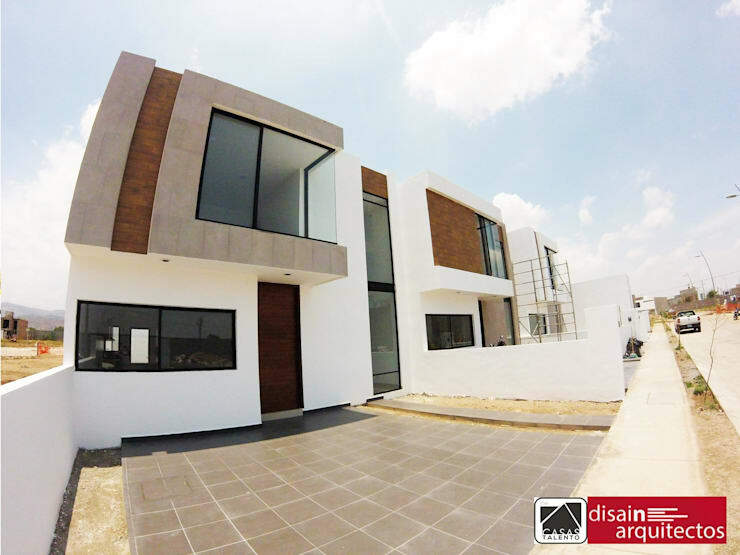 If you thought you had a handle on the styles of prefabricated houses out there now, think again! This incredible modern take on a traditional barn is the ideal addition to any rural location and thanks to the use of lots of natural wood, it will simply blend straight in! Just look at the height of those windows! 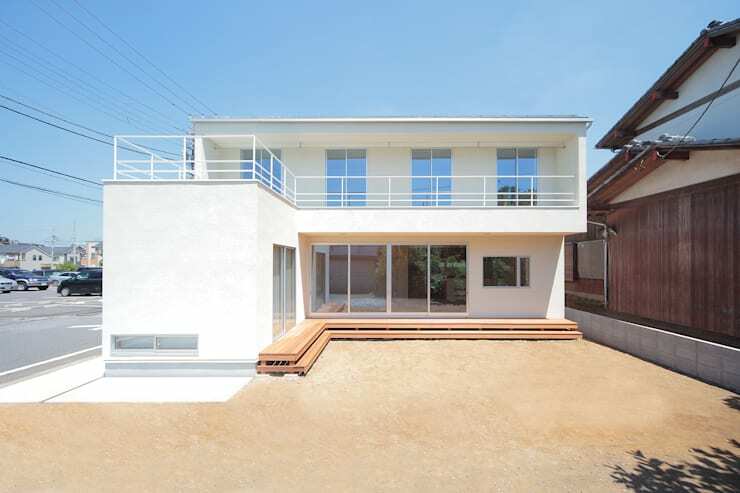 Isn't this house simple stunning? Looking every inch the perfect coastal home, with views out to the sea, it's yet another great example of how varied prefabricated house styles are! That open top deck area is such a brilliant inclusion, as it offers a wealth of extra space and, perfect views no doubt! These barn shaped houses are becoming evermore popular, as they offer the opportunity for higher ceilings and an airier feel. When prefabricated, they are super quick to erect and complete too, as there are fewer sections or sides to worry about! Did you have any idea that prefabs could be so chic? 10. Hidden in the woods. The ultimate in stealthy houses, this super prefab just blends into the background and must have taken just weeks to put together. What a perfect way to retain a little respect for the environment as you build, by spending less time disturbing the surroundings! 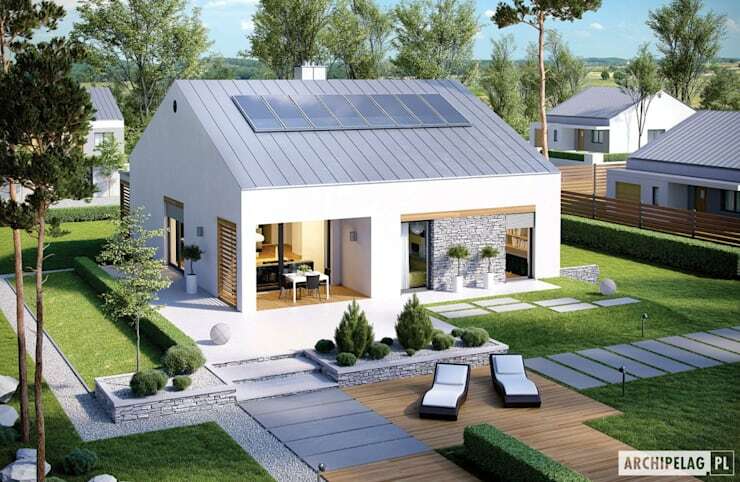 Prefabs might just make amazing eco-homes! 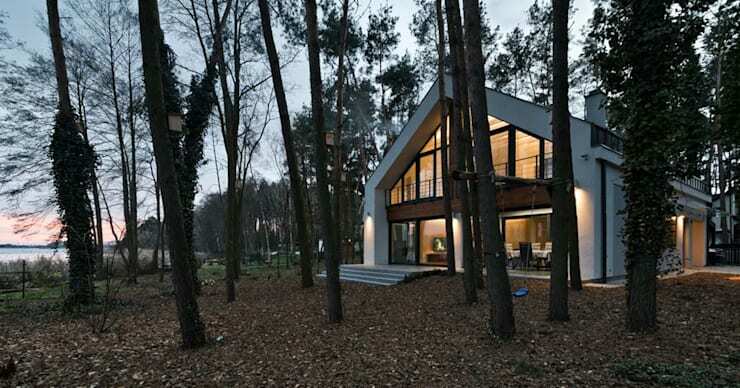 For a little more prefab inspiration, take a look at this Ideabook: The warm prefab house: ready in 5 months! Would you love to live in one of these prefab houses?